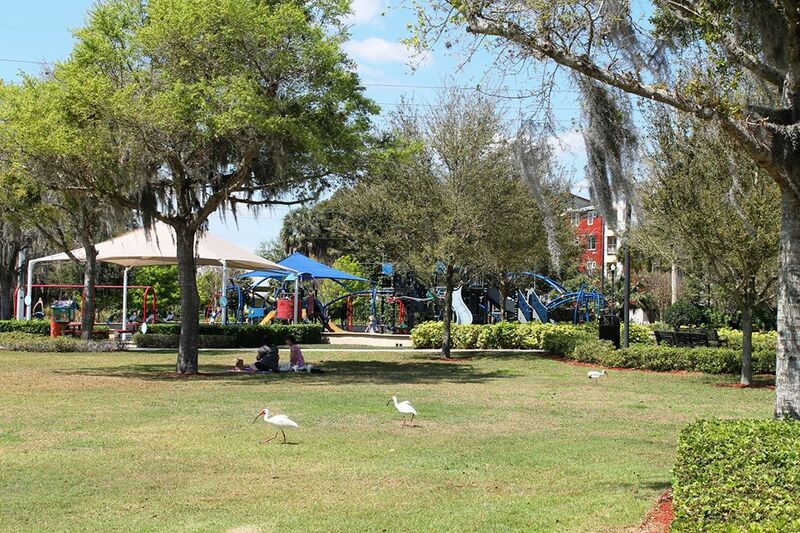 Come play in Winter Haven’s newest backyard and see all it has to offer! The event will be held from 5 – 9 p.m. at South Central & Magnolia Park. 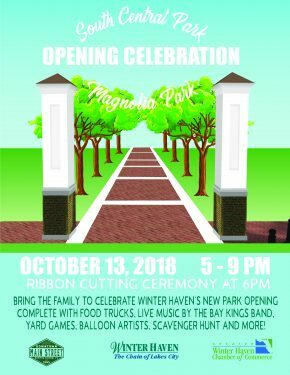 The ceremony will begin at 6:00 p.m. We will have food trucks, games and entertainment for the whole family to enjoy.